RIC-Aberdeen hasn’t been holding specific RIC meetings but its members have been involved in a number of campaigns. RIC-Aberdeen was part of the Aberdeen CND contingent which went to Faslane on 23rd. 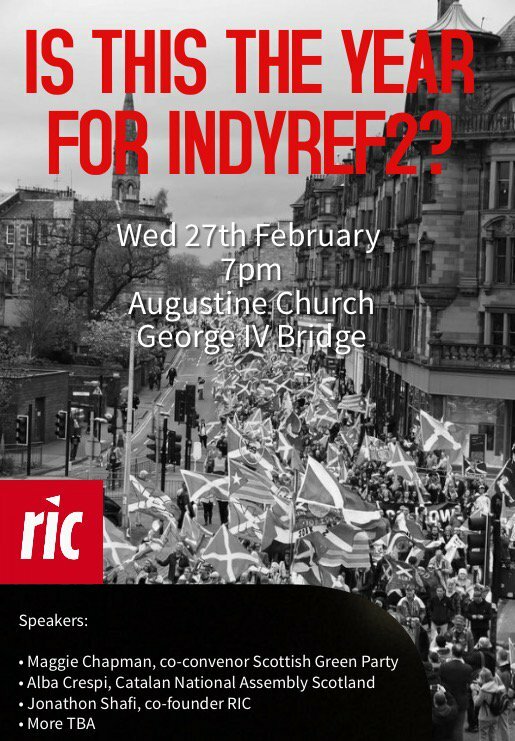 At the last RIC Angus meeting before this national forum, the group discussed seeking to re-launch, or re-vitalise, ‘Yes Angus’, as a regional part of a national ‘YES’ campaign. The intention being to seek to involve CommonWeal, the Green Party, and other pro-independence groupings, as well as those Yes supporters who are not members of any party or group. Not ‘excluding’ the SNP, of course, but not waiting for them to take the initiative, either. However, we decided to wait until after the election, to see what the situation was, before doing anything about this. We’ll discuss this further at the RIC Angus meeting to be held on Monday, 19th June in the Fishermen’s Inn in Arbroath. RIC Angus has also been involved, in conjunction with UNITE Communities (some folks are members of both) in bringing showings of the film ‘I Daniel Blake’, followed by discussion of the implications of the film (all showings free to the unemployed etc) to Montrose, Arbroath, Kirriemuir, Brechin, Hillside, and Monifieth. Also, in conjunction with members of Unison, in street campaigning in Montrose and Brechin against Angus Council cuts to services. 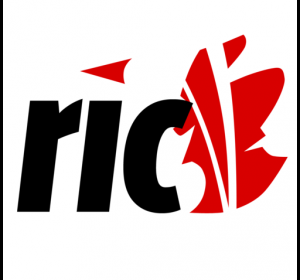 RIC-Dundee hasn’t been holding specific RIC meetings but was involved in a post-General Election meeting on June 14th, where the current political situation was discussed. This meeting was one of a series of events organised by Women for Independence, who have been leading on cross-group activities in Dundee over the last year. The issue of whether to concentrate on making the arguments for independence rather than IndyRef2, and whether rallies and marches helped to build wider support were discussed. New contacts were made from Forfar and Montrose. The pro-Independence, Butterfly Cafe, involving Common Weal and Women for Independence, has been opened in Commercial Street. This was also posted on bella caledonia. To meet the new situation, Edinburgh-RIC suggested that with the likelihood of an IndyRef referendum receding, the national body should be encouraged to organise quarterly events, for example modelled on the last joint conference with the Global Justice Movement and the Scotland’s Radical History events. It was also thought that the organisation of an annual cultural event could be included. The first priority though was to encourage strategic discussion on the Left about the new political situation we face. Perhaps the next RIC-E Assembly could provide a dry run for such an event nationally. It was felt that the situation after the June 8th General election meant that strategic discussion on the new political situation was required. RIC-Edinburgh was organising a meeting on Tuesday, 20th June, Independence, Corbyn and the Future with Sarah Collins (RISE), Hilary Horrocks (ETUC), George Kerevan (SNP ex-MP), Pete McColl, (Scottish Greens), Holly Rigby (London Momentum), Jonathon Shafi (RIC), and Women from Stop the Evictions in North Edinburgh. The emphasis of the Special Conference should be member participation. Saturday, 30th September in Edinburgh has been suggested provisionally.